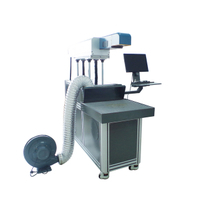 Our CNC laser products has been sold to more than 100 countries of worldwide.such as Europe,America,south Africa,Japan,Korea,And enjoyed good reputation. RAYFINE person uphold the spirit of:credible,Team,Efficiency,innovation,service. 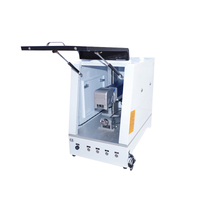 And devote to supply the best quality products to worldwide. 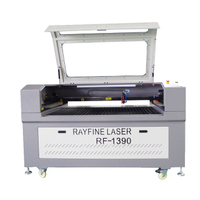  RAYFINE has an special technical research team which can custom made the equipment according customers working requirement. And supply all aspects technical service for customers.  RAYFINE keeps strict compliance with the purchase channels, thigh-quality products accessories, strict production process and assessment criteria. Each equipment will be under full quality inspection before send out.  We make after sales service by 6x12 hours. We can make training on site.remote control,video. Also we could send out technical person abroad if necessary. 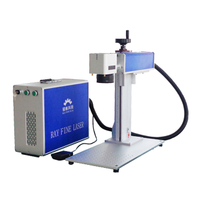 Fiber laser marking machine is the new generation laser marking system developed with advanced laser technique. 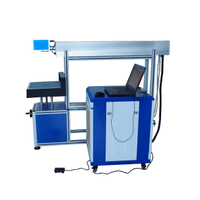 It adopts fiber laser to output laser and achieves to marking function after high speed scan oscillating mirror system. 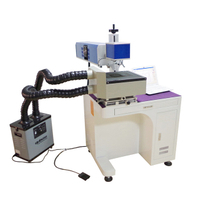 It has higher photoelectric transfer efficiency. 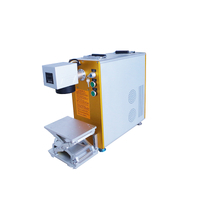 This machine adopts air cooling way and the whole machine is small. 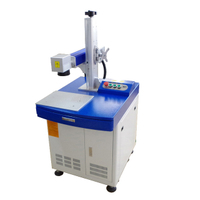 The output beam is qualified, high reliability. 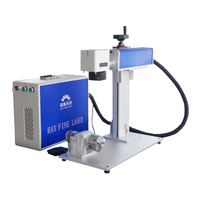 The machine adopts the industrial standardization module design, adopt new generation glass sealed Co2 laser tube, with high speed scaning vibrating lens and extending focusing system, high stability, anti-intervention industrial computer system, high precise vertical up-and-down working table. 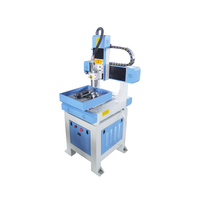 The machine can work on a continuous 24 hours in high stability, high precision, high speed and whole work cost very low, high cost performance. Widely used in leather, food, beverage, cloth, electronic, meter, communication instruments, package and other industries, can be combined with streamline for online marking.